If endless beaches, lush forests, growing mountains and oodles of elephants are what you crave, make sure you head to the tear drop of ‘the Indian Ocean – Sri Lanka’. The diversified landscape filled with the sweetest people on earth will make Sri Lankan Tourism feel like heaven. One might wonder if that’s all in store for the globe trotters, however, this is not true. The pearl of the Indian Ocean is also known for its geographically influenced mouth-watering cuisines. If you are looking to relish your taste buds with an abundance of spices, discovering the many flavours of Sri Lanka should be on your to-do list. While you’re working on your itinerary, we have created a list of flavours of Sri Lanka that you ought to try. A savoury delight that includes a splash of pepper, local spices, dried goraka and a tamarind like fruit, will leave your taste buds craving for more. Originally invented to preserve fish, it can now be enjoyed with rice. 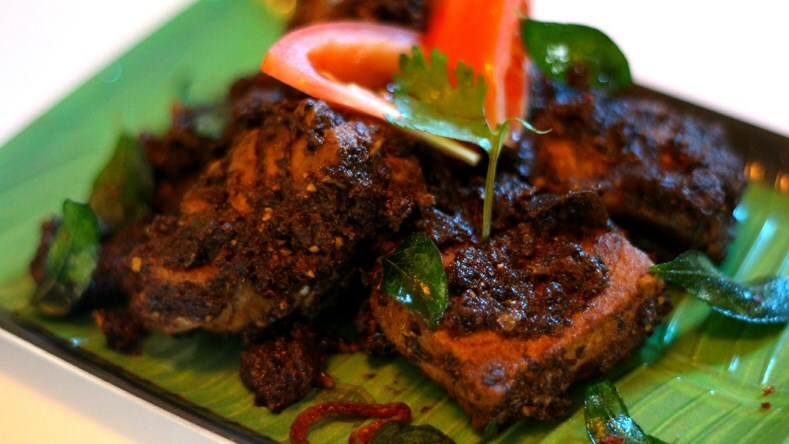 If your taste buds crave the sour and spicy taste, head to the southern part of Sri Lanka for the best fish Ambul Thiyal. 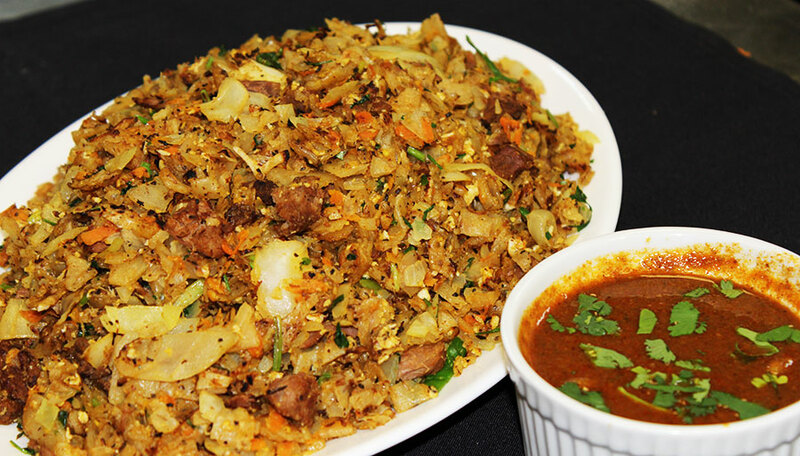 A famous street food that originated as a simple way of dealing with leftovers – ‘the Kottu Roti’. The dish consists of pieces of roti, mixed together with finely shredded pieces of meat and vegetables. It also consists of other local Sri Lankan ingredients like soya sauce, ginger and garlic that can be a quick bite before you get back to exploring. So next time you hear a rhythmic clank of the Kottu maker on the street, make sure to stop by the stall and enjoy the dish. Originated from a Dutch word that translates to ‘a packet of food’, Lamprais is infused with cloves, cinnamon, cardamom and rice, will make a lasting impact on your palate. Rich in protein, the dish is loaded with boiled eggs, eggplant, mixed meats and sambol that is baked at a low temperature. So if you have a long day ahead, Lamprais is what you should fill your bellies with. Another dish that provides you with an abundance of proteins, carbs and vitamins during your Sri Lankan holidays is the Mallum or Mallung. 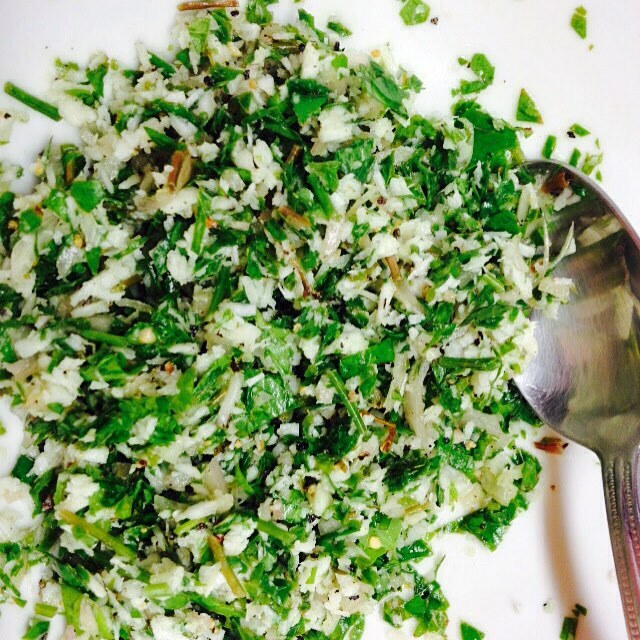 Thinly shredded greens – seasoned with salt, pepper, ginger, shallots and lemon, the dish forms an integral part of the Sri Lankan diet. If you are tired of eating the clichéd pancakes, Egg hoppes with sambol is what you need to try. The Sri Lankan version of pancakes with crispy edges will guarantee to leave your hunger silenced. The dish is made from fermented rice flour, coconut milk and water with sugar. what enhances the flavour and leaves people wanting for more is the garnish with lunu miris – a sambol of onions, chilies, lemon juice and salt. 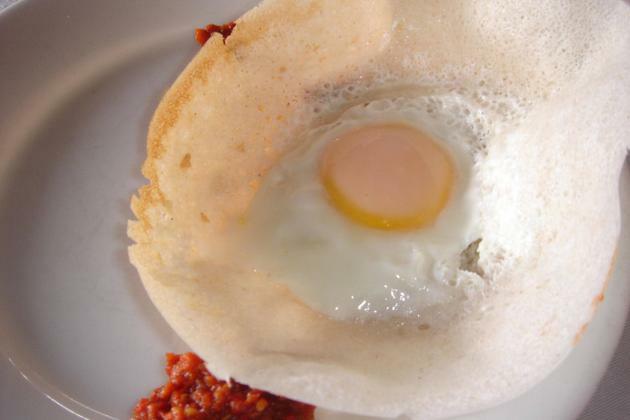 Once you are done relishing some Sri Lankan delicacies, keep some space for the dessert- ‘Watalappam’. 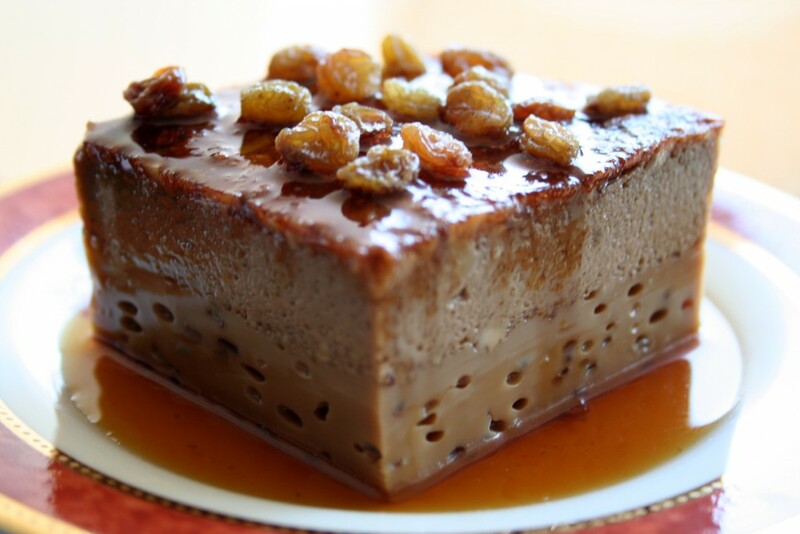 Prepared with coconut milk, cashew nuts, eggs, jaggery, cardamom and nutmeg the custard pudding is the perfect cherry on the icing. 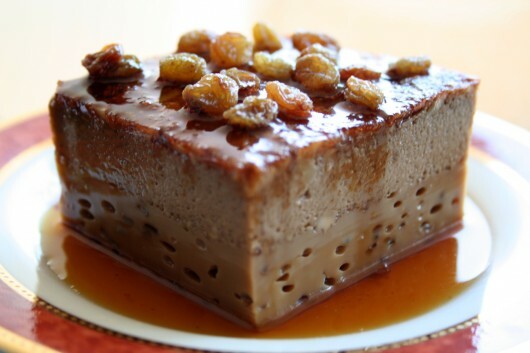 If one flavour does not satisfy your sweet-tooth, do try the different variations that are unique to the island country. So whether you are looking to travel solo or as a family, it is worth signing up for any Sri Lanka Tour package from a renowned travel and tourism company. The pristine island country will supply you with every ingredient that will leave you with endless memories. Plan your Sri Lanka holidays now! Looking to relish your taste buds with an abundance of spices? 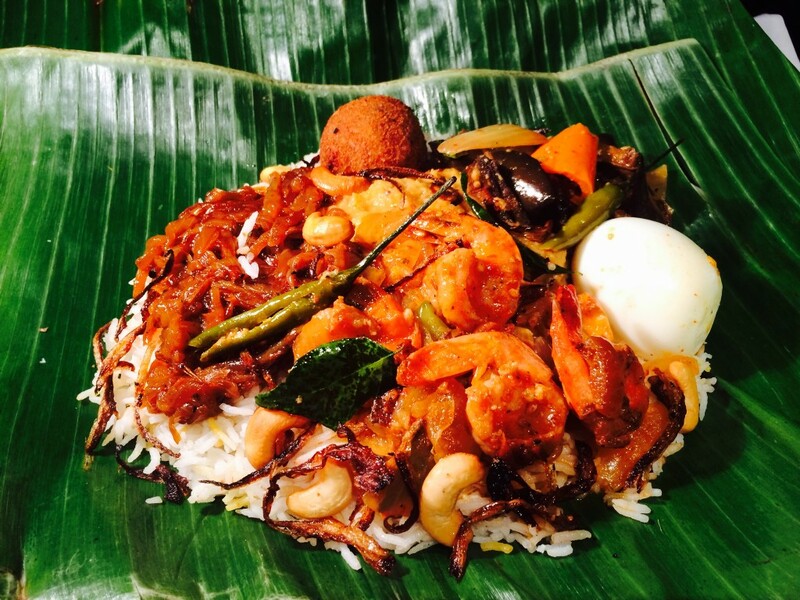 then discovering the many flavours of Sri Lanka should be on your to-do list.